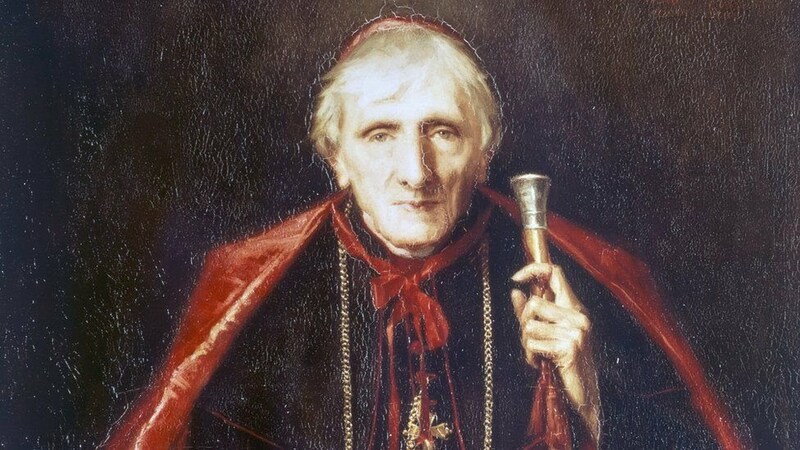 Cardinal John Henry Newman is closer to being canonised after a second miracle in his name was confirmed by the Pope. Two authenticated miracles are required before sainthood and Newman, who was already attributed with curing a man’s spinal disease, is now said to have healed a woman’s unstoppable bleeding. The Birmingham Oratory announced Pope Francis’ decree with “great joy”. Newman, born in the city in 1801, would become the first English saint to have lived since the Reformation. The first miracle the Catholic convert is said by the Vatican to have performed was curing a deacon from Boston, Massachusetts, of a crippling spinal disease. Pope Francis has since decreed a second miracle, with Newman said to have healed a pregnant woman “suffering from unstoppable internal bleeding”. 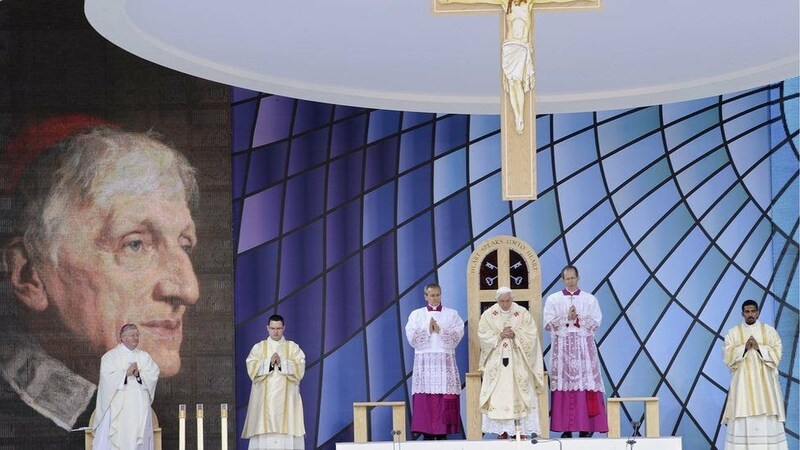 Newman was beatified in 2010 by Pope Benedict before tens of thousands of people in his home city of Birmingham after the first miracle was recognised. During his life, Newman was a respected religious scholar, who spent much of his time helping the poor and sick. The last English canonisations were in 1970 of the Forty Martyrs of England and Wales, a group of Catholics who were executed between 1535 and 1679 under laws enacted during the English Reformation. The process cannot begin until at least five years after the candidate’s death and involves scrutinising evidence of his or her holiness and work. The UK’s leading Catholic, Cardinal Vincent Nichols, said Newman was “deeply admired”, particularly by the people of Birmingham who “lined the streets” when he died. The former Archbishop of Birmingham added that the announcement of Newman’s pending canonisation was “wonderful news”. Birmingham Oratory, the community founded by Newman in 1849, said the confirmation of his “heroic sanctity will be welcomed by Catholics and Anglicans alike”.